Vacqueyras 2013 has received 90 pts, Year’s Best Rhone, and Best Buy from Wine & Spirits Magazine. 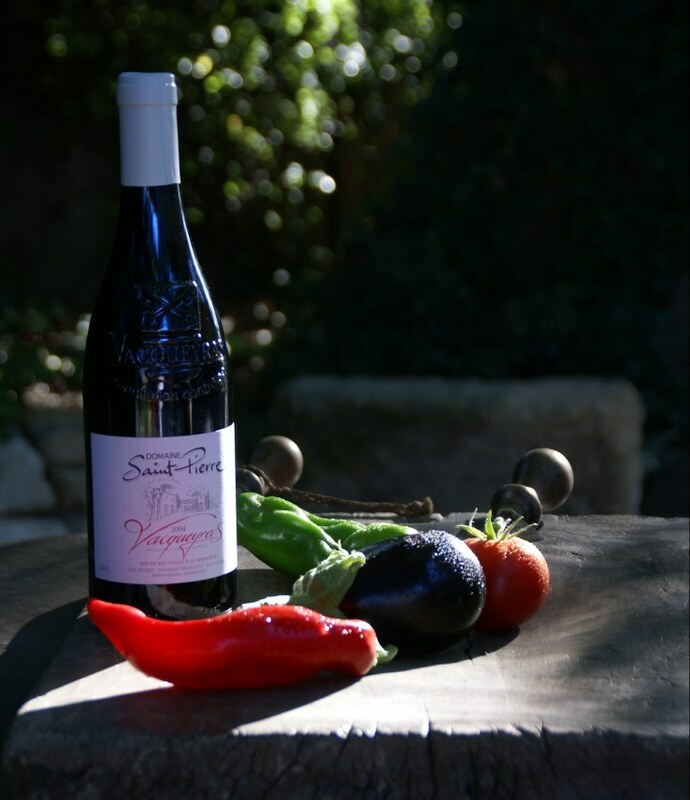 The Domaine Saint Pierre has been owned by the same family for many generations and the winery is now operated by Jean François and Philippe Fauque. Velvet textured and redolent with foresty spice, this has a core of pure black-cherry flavor that feels pristine. It’s simple and refreshing in its lack of pretension.